Most often farmers grow calendula, nasturtium, marigold, zucchini, pansies, cucumber grass, daylilies for flower cooks. These farms are located, as a rule, in ecologically favorable areas and have in addition to fields and beds meadow and forest plots. Here they are harvesting edible flowers of wild plants: violets, primroses, dandelions, blackberry, acacia, etc. 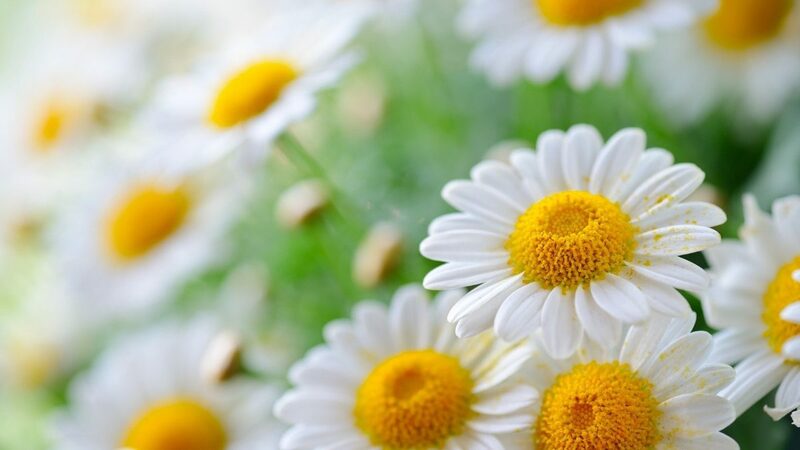 However, after 1-2 days of storage, the flowers lose their freshness and their wonderful taste. Flower gourmet can and independently grow a garden of edible flowers to have raw materials at any time. Many foreign trading companies offer flower growers a special collection of seeds called “Edible Flowers” (Edible Flowers). 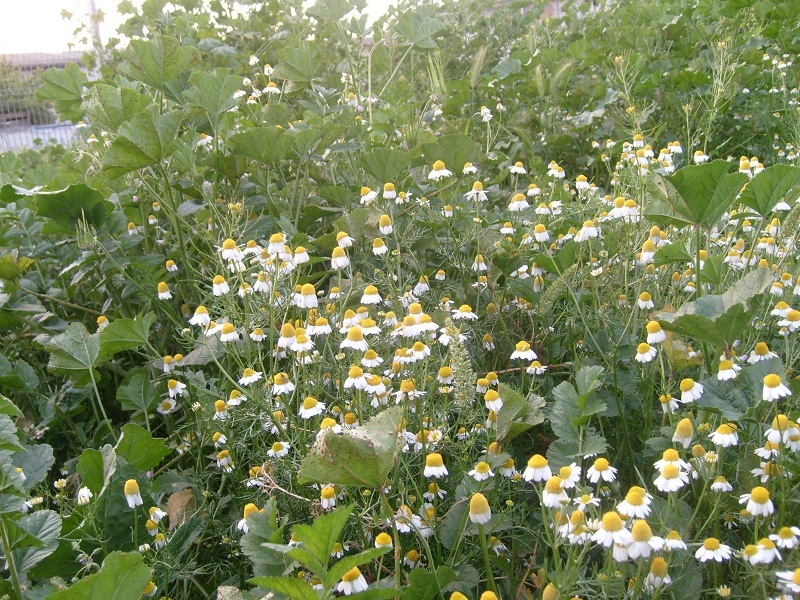 Their composition includes, as a rule, seeds of calendula, chamomile pharmacies, nasturtiums, violets of three-color, marigolds thin-leaved. But there are flower beds in which it is convenient to arrange plants with edible flowers. All the ideas discussed in different years have been successfully translated by the author into reality, and the created flower gardens continue to please and provide edible flowers, useful and tasty. 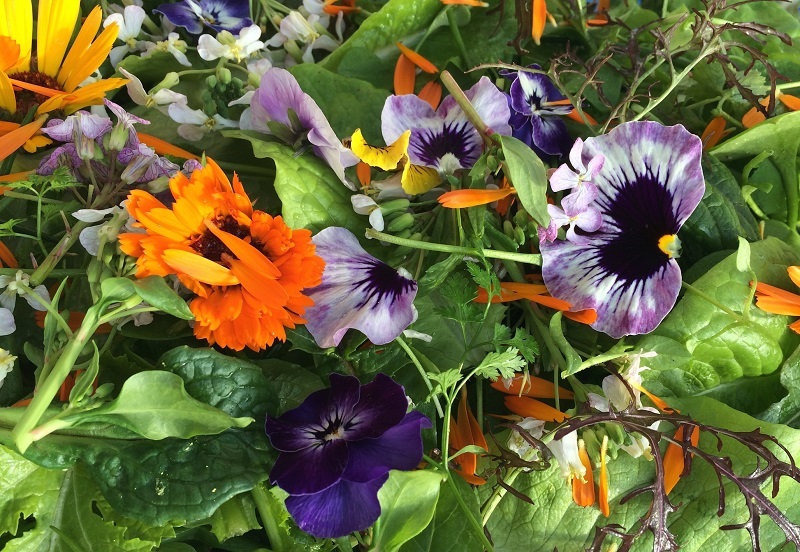 You can grow edible flowers in a variety of ways. One of the most common and fashionable is cultivation in containers, hanging baskets, etc. Such elements of flower design, even in the smallest garden, on a balcony or loggia, will not take up much space and do not require much time for leaving. 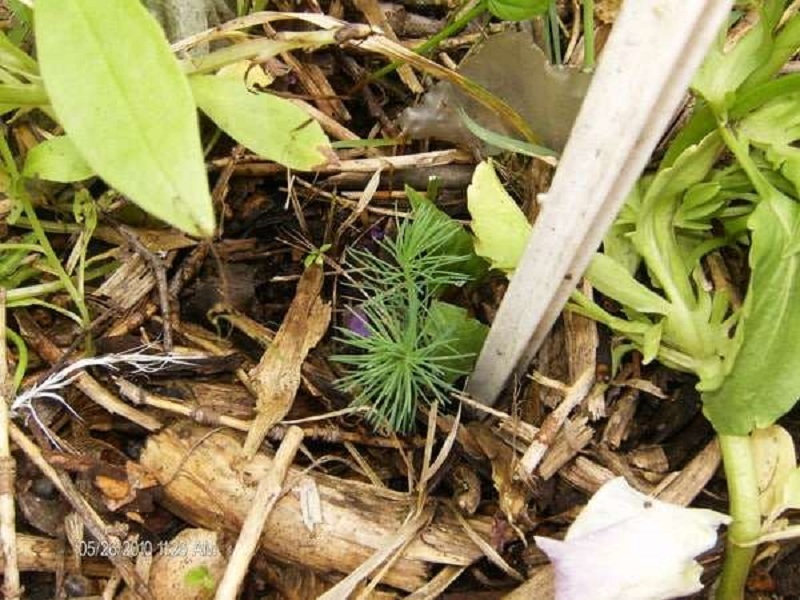 In this mini-flower beds are very attractive; they can be easily moved, creating more and more new compositions. By placing a container or a hanging basket with edible flowers near the kitchen, you will always have flowers on hand for your experiments in the field of flower cooking. The appearance, shape, material, color of the container you choose to grow a garden with edible flowers depends on where it will be located and what the overall stylistics of the garden is. There are, fortunately, quite universal solutions, for example, containers of tufa. They quite naturally fit into almost any environment and are suitable for edible and any other colors. Such containers of the right size and shape can easily be made by you. For the construction of a home-made container, sheets of paperboard from packing boxes, several bricks and pieces of a tube or logs with a diameter of about 2 cm and a length of about 5 cm will be needed to create drainage holes. From the cardboard make an external frame of the desired size and shape. There are, fortunately, quite universal solutions, for example, containers of tufa. 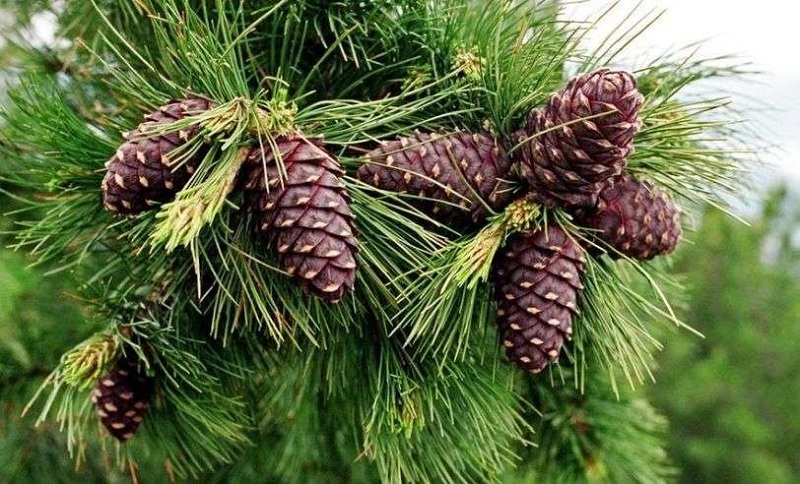 They quite naturally fit into almost any environment and are suitable for edible and any other colors. Mix 2 parts (by volume) of dry peat, 1 part of dry cement of any brand and 1 part of building sand. You can add gravel or shells to the mixture. Add the water to a mass with the consistency of a thick dough. Pour the mixture into the outer frame from the cardboard until the bottom layer is about 5 cm thick. On it, install the inner frame from the cardboard. Insert tubes or chunks to create drainage holes. Pour the mixture between the sheets of cardboard, a little pound it (do not get carried away, otherwise the frame from the cardboard will lose its shape). Strengthen the resulting structure from the outside and from the inside with bricks to keep the shape. Leave to dry for 2-3 days. If the weather is very hot, the construction must be sprinkled with water several times. Then, remove the sheets of cardboard and take out the tubes at the locations of the drainage holes, Treat the walls of the resulting device with an iron brush. 4-5 days after this, fill the groove with the appropriate soil mixture and plant the plants. In such containers, it is very good to grow carnations, lavender, chives, sage. 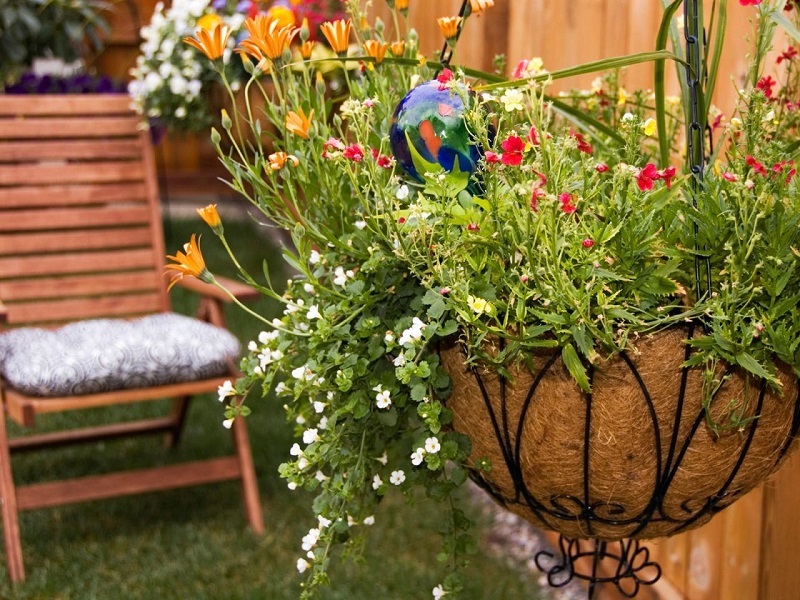 Traditional hanging baskets are made of plastic coated wire. They contain special inserts made of coconut fibers, wool, wood waste, paper pulp. All of them will retain moisture and soil and allow making holes for planting plants from the sides of the basket. Fill the basket with compost mixed with soil. Remember that the main problem of “basket” floriculture is the rapid drying of the soil in containers, so it will be very useful to add special water-retaining granules (hydrogel) to the substrate. It is also very useful when planting to add granules of slow-dissolving fertilizers in the amounts indicated in the instructions to the basket primer. 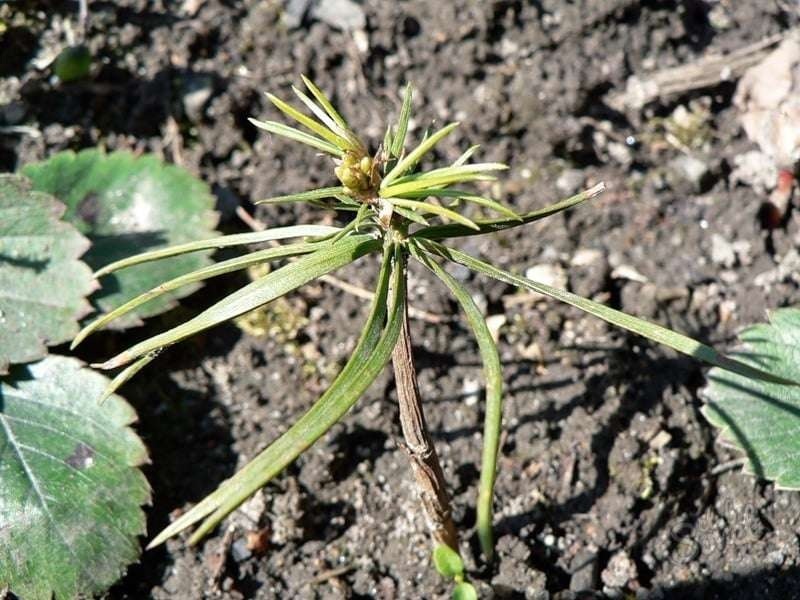 Using a sharp knife, make incisions 2-3 cm long on the sides of the basket, spread the soil to the level of cuts and gently push the root system of plants through them (for the least damage to the root system, it can be pre-wrapped in a paper tube, which, after pushing into the incision, must be removed). Roots carefully spread and add the soil until the basket is filled. Then plant the remaining plants from above. Well, moisten the soil. And one more rule, which must be carried out rigorously: hanging baskets must be very securely fixed. It should be remembered that a basket with well-moistened soil becomes quite heavy and negligence in its consolidation can turn out to be a nuisance. 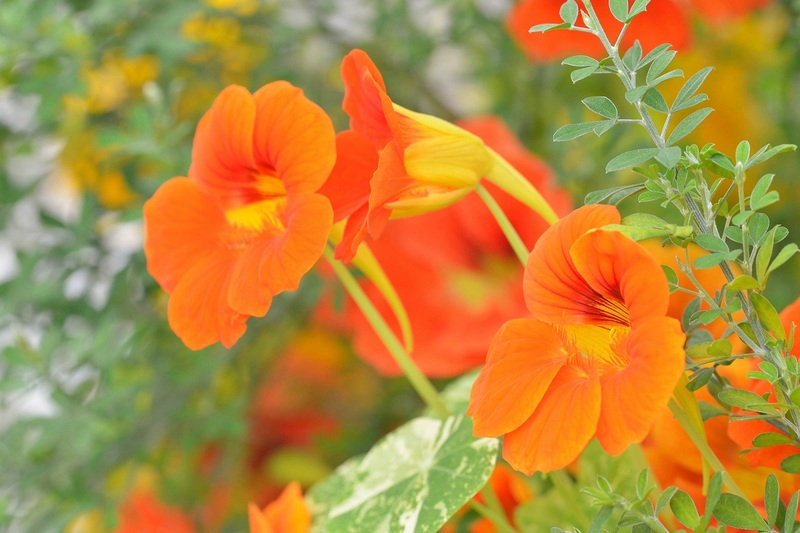 Of plants with edible flowers for hanging baskets, nasturtiums, small-flowered pansies, tuberous begonias and fragrant pelargoniums are most suitable. Edible flowers in containers and hanging baskets can be combined with different flower crops, ample tomatoes, spicy herbs. “Flower Tower” can be stationary or portable. The stationary one is made elementary: several high stakes are driven into the ground along a circle with a diameter of 20-30 cm, onto which a plastic pipe is put on. An earth mixture (necessarily mixed with hydrogel) is buried in the pipe. In the wall of the tube, small holes are cut into which the seedlings are planted. To produce a portable “flower tower”, the container (future bottom) and a special frame are enclosed in a polyethylene sleeve, which is filled with soil. In its walls cut openings for planting plants. 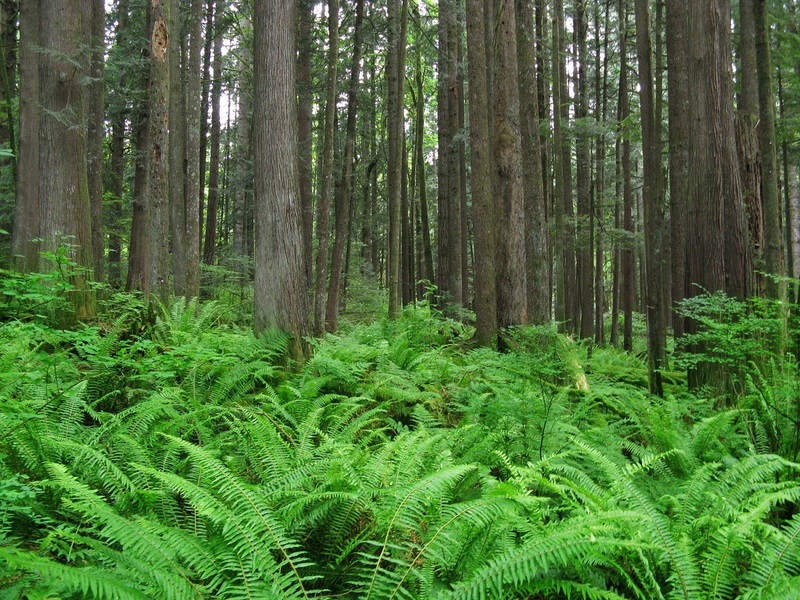 After growth, plants cover the surface of the entire structure, and the container located at its base serves as a reservoir for water, facilitating normal care. Another way to decorate your garden in an unusual way is to place pendant baskets in the form of balls. For this, it is best to buy a ready-made light metal construction. Such devices are offered, for example, by the English company Thompson & Morgan. Flower spheres can be suspended in the same way as ordinary baskets and can be mounted on vertical supports. 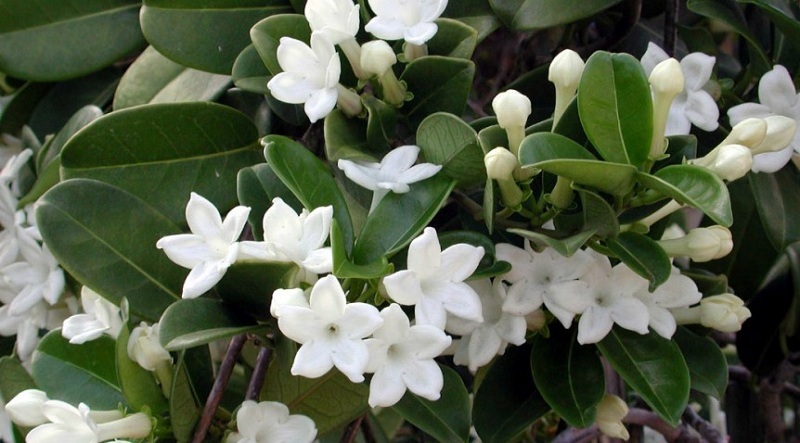 In this case, without any special care, you will receive a charming blooming “tree” during the whole summer season. For planting in such spherical devices, it is possible to use seedlings of various plants: small-colored pansies, begonias, nasturtiums, remontant strawberries, but, perhaps, the most beautiful variant is obtained when using Valer’s balsam. His flowers can be simple and terry of a variety of colors. 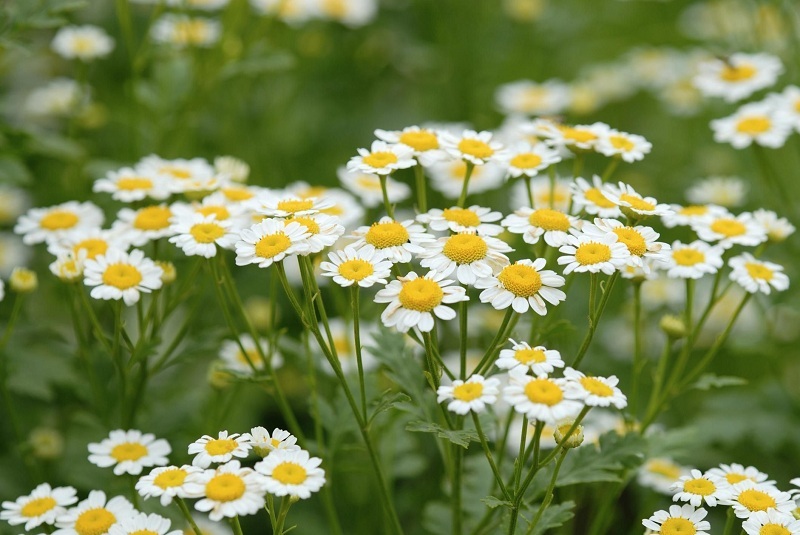 For abundant and prolonged flowering, the plant received the English name ‘Busy Lizzie’ (Hard Liza). 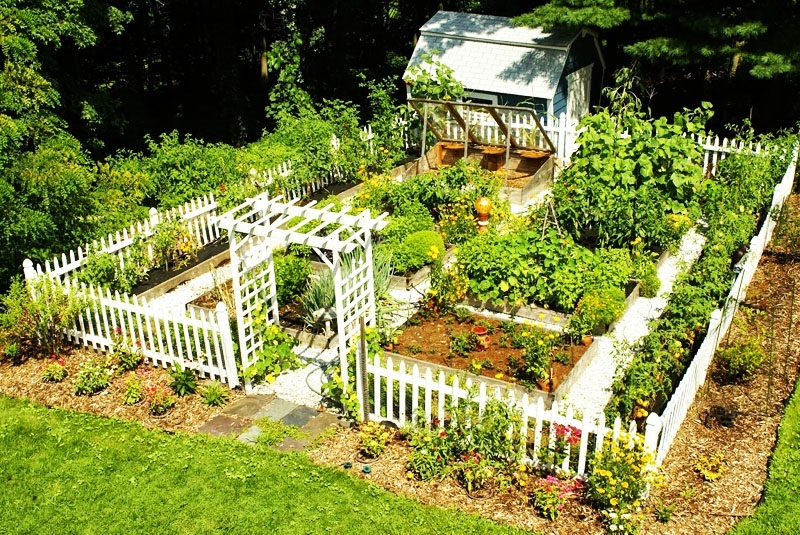 The sad, tall fences around many garden plots are, sadly, the sad reality of our days. Can these fences be quickly and efficiently decorated, but also make practical use of it for the florist-cook? It turns out, you can. One of the developments of the English company Thompson & Morgan – a special “flower pads” (flower pouch) for decorating walls and fences. “Pillows” in a form that is not filled with an earth mix are packages of dense plastic with special devices for fastening on the fence. They fill with a suitable earth mix, with sharp scissors they make in the outer side surface of the slits and plant seedlings or plant seeds. For watering plants in such “pads” -packages, the company’s specialists offer a special device in the form of a plastic conical tube with holes at different levels. Such tubes are installed in each bag and periodically added water through a funnel. Very beautiful look in such plastic containers, many plants with edible flowers, including fuchsia. 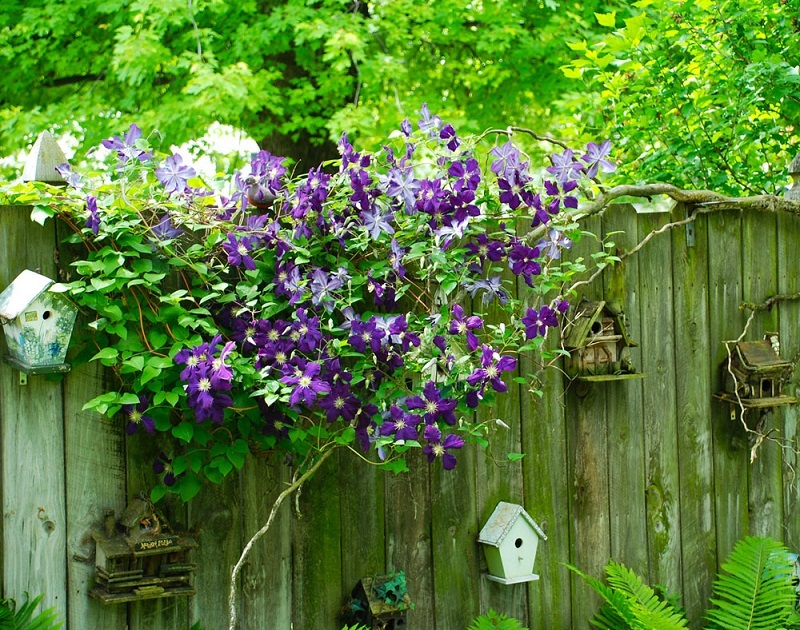 Fences can be use climbing plants. From plants with edible flowers for this, you can use stiff roses, honeysuckle, fire-red string beans and long-stemmed nasturtium. 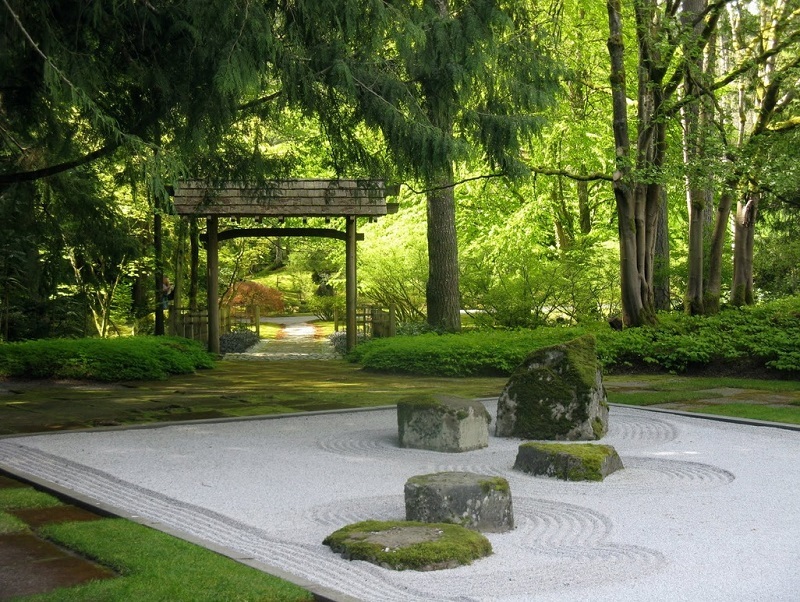 The Japanese Garden is a traditional garden, which creates ideal landscapes in miniature, often in a highly abstract and stylized way. The gardens of the emperors and nobles were designed for recreation and aesthetic pleasure, while the Buddhist temples gardens were designed for contemplation and mediation. 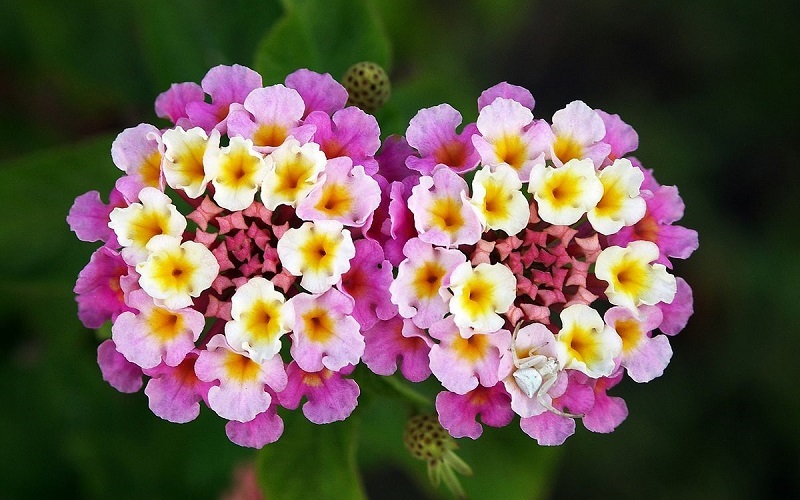 The lantana plant is a genus of about 150 species of perennial flowering plants in the verbena family, or the verbenaceae. 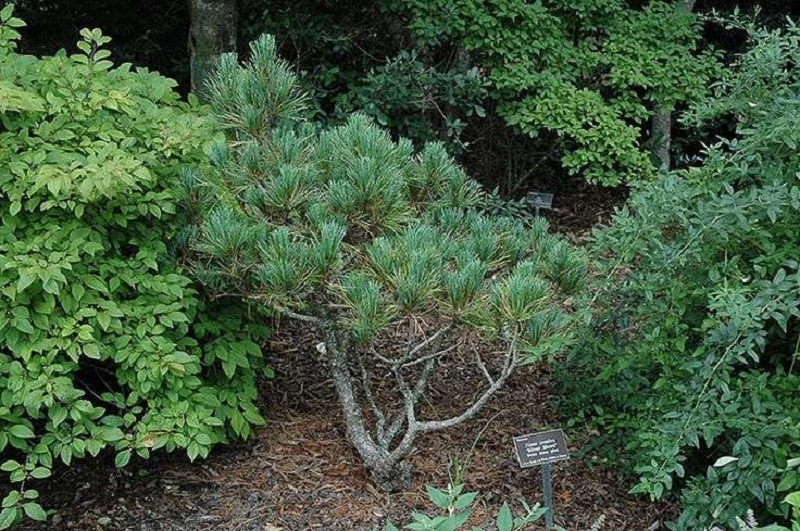 All you need to know about this plant. The 5 balcony plants for those who thumb … ! 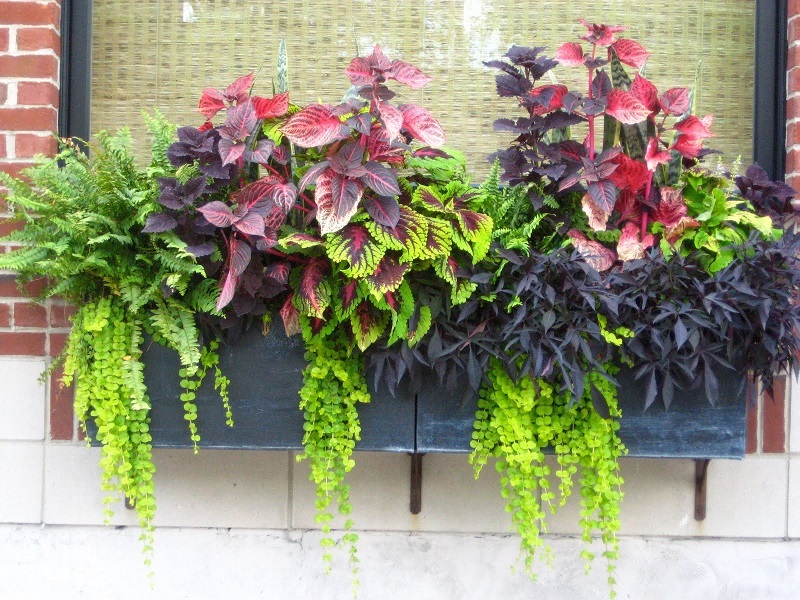 Would love to have a green thumb but your, alas, is black here is the 5 balcony plants suited to you! If you love plants and greenery, but you are not expert in gardening or simply caring for plants – in this case from the balcony – we can help you. Try to cultivate the balcony plants is in fact not a business so impossible: just only choose the right species, which is more adaptable to other environment where they live and who need little care. 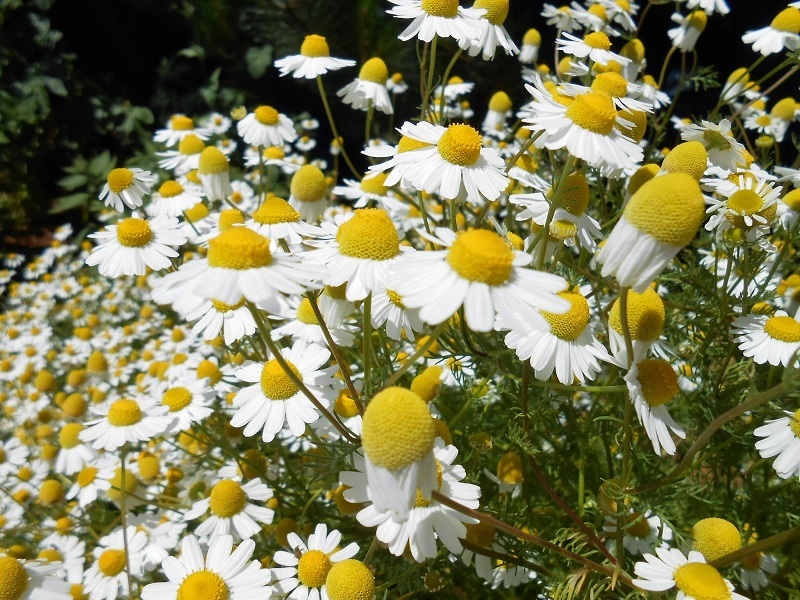 There are in fact different types of plants suitable to be chosen by beginners botanofile who wish to create a small green space on the balcony or on the terrace of the house. The practical guide on how to grow lavender in pots in your garden or balcony that many of you have been waiting for is finally here! Lavender is one of the most used plants and appreciated since ancient times to cleanse, deodorize and heal the body. The very name ‘lavender’, derived from the Latin ‘wash’ verb. 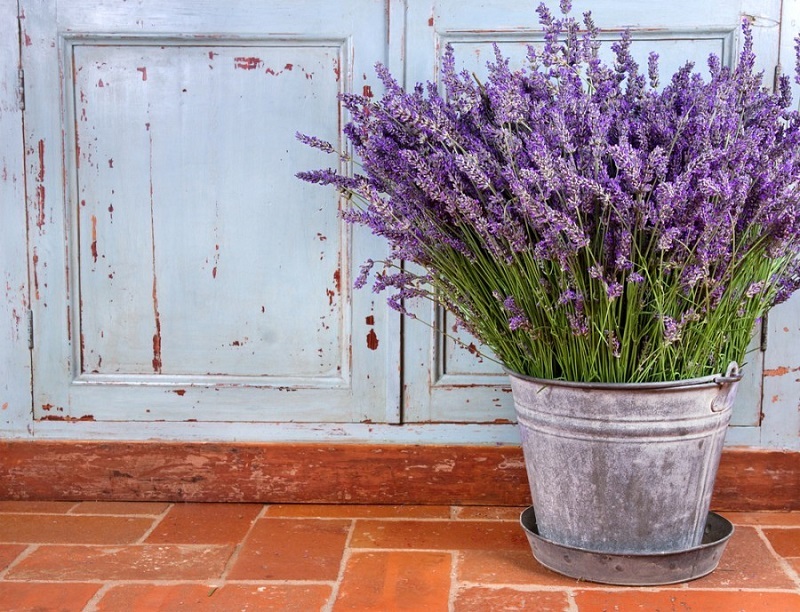 Lavender grows wild throughout the basin Mediterranean, but can be grown easily in the garden and in your terraces and balconies, which offers stunning decorative blooms from persistent and intoxicating fragrance.